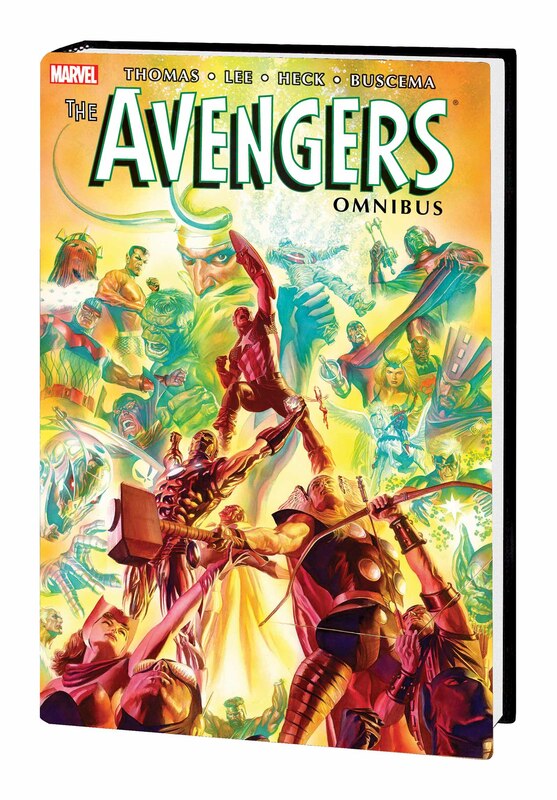 One of the Avengers' greatest eras has been assembled for this amazing Omnibus collection! Beginning master Avengers storyteller Roy Thomas' run, it's cover-to-cover watershed moments: the first appearances of Ultron and the Vision! The Black Widow's surprise connection with the Red Guardian! Hercules' epic battles with Sub-Mariner and Dragon Man! The Avengers vs. the Super-Adaptoid! Quicksilver and the Scarlet Witch defect! The Black Panther joins the team! The Avengers fight the X-Men! An all-new Masters of Evil! The first-ever full telling of Bucky Barnes' tragic death! 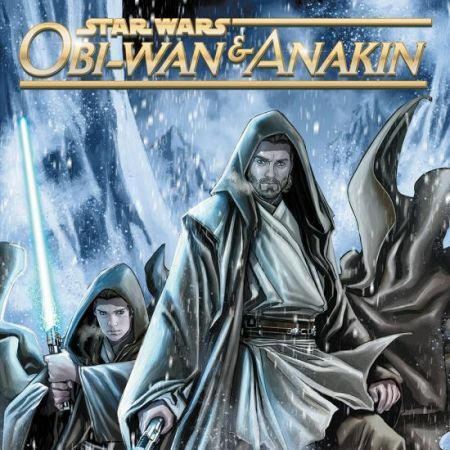 A reality-bending battle between the new Avengers and the original Avengers! And more! 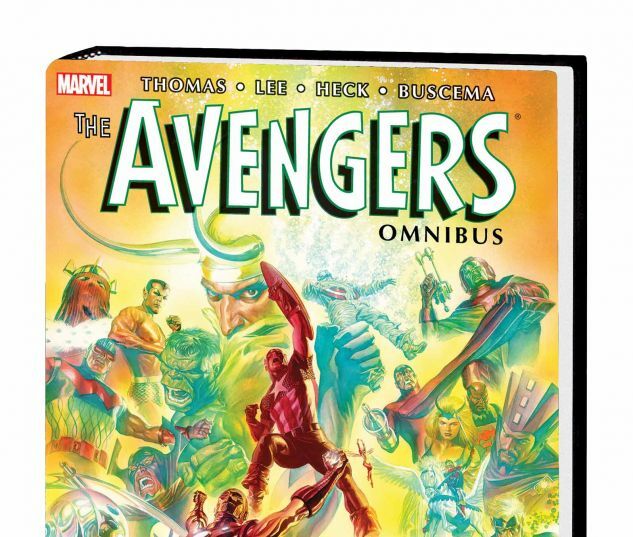 Featuring breathtaking artwork by John Buscema and Don Heck, this Omnibus is a must-have for every Avengers fan! Collecting AVENGERS (1963) #31-58 and ANNUAL #1-2, X-MEN (1963) #45, and material from NOT BRAND ECHH (1967) #5 and #8.